This really touches my heart. Scott was my little brother and his loss has been so hard for my family. 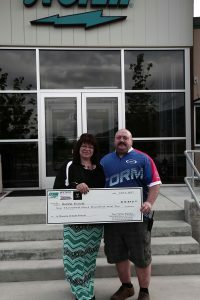 Storm has been an awesome help to NaCoal. We are grateful that Scott was part of such a great Work Family. Scott is my brother. 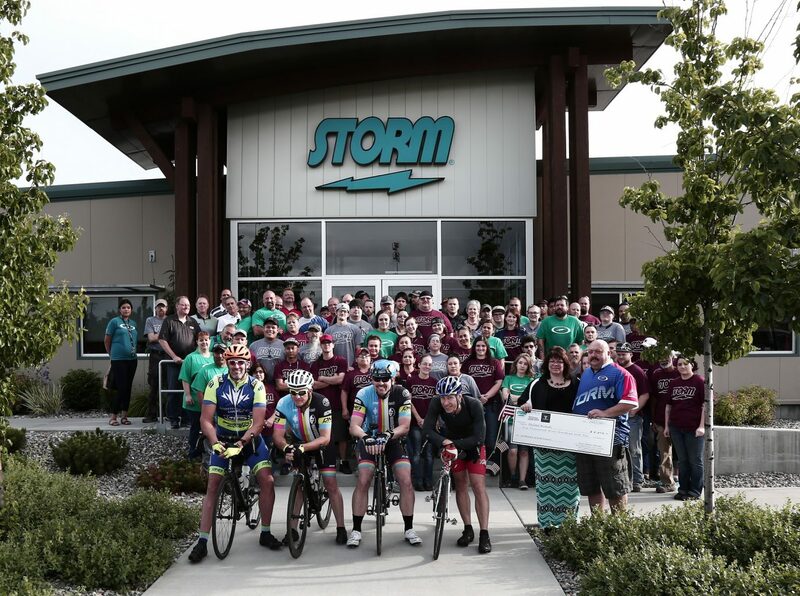 I’m amazed at the love and support his storm family has shown to NaCoal. They have went above and beyond. What an awesome group!